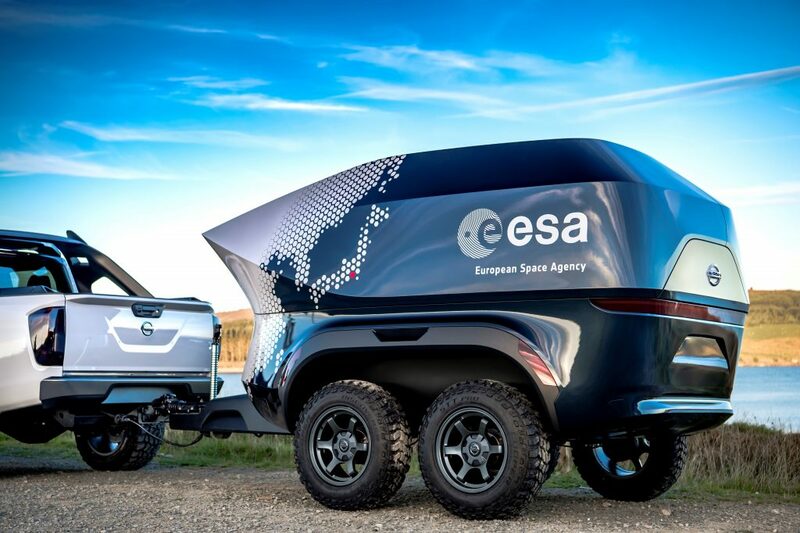 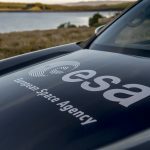 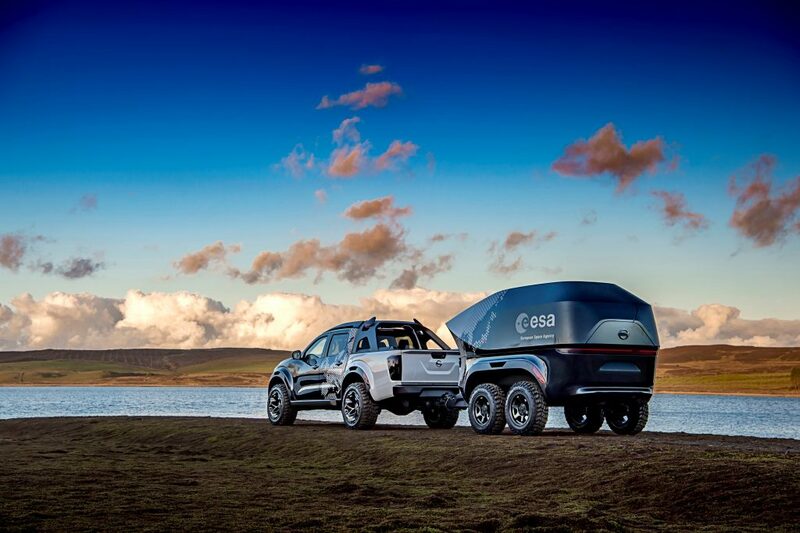 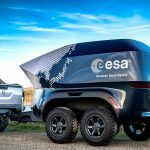 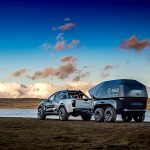 Developed in the UK, in collaboration with the European Space Agency (ESA), the concept vehicle functions as a mobile astronomy lab, featuring a world-leading, observatory-class telescope on a bespoke off-road trailer. 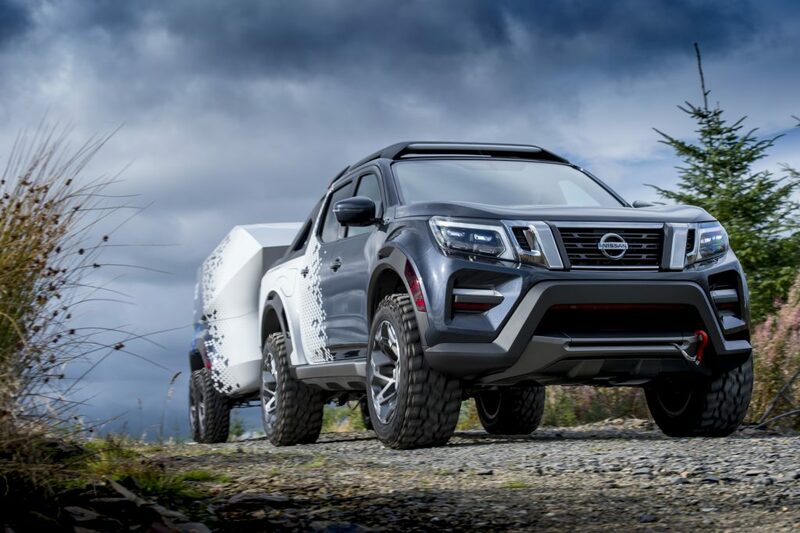 As the latest embodiment of Nissan Intelligent Mobility, the vehicle comes with ProPILOT driver assistance technology, which has been upgraded to make it the most capable pickup for safe and convenient towing. 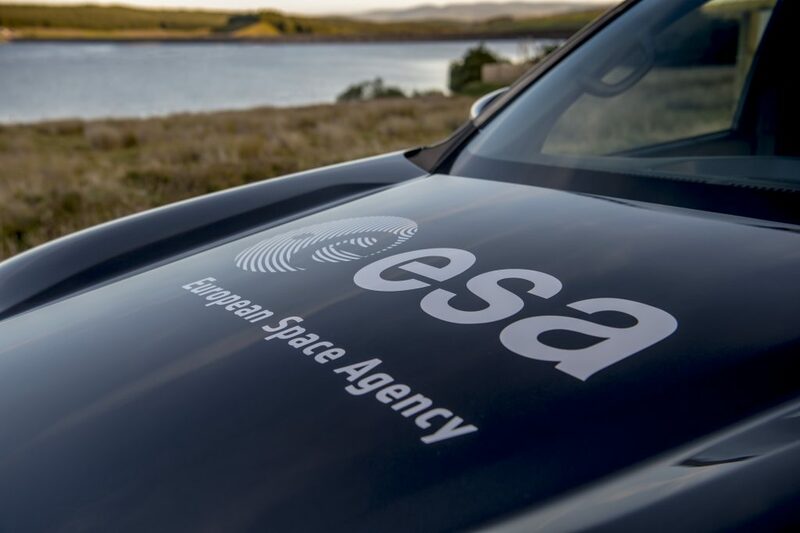 ESA is mapping the stars with unprecedented precision using the Gaia satellite, which has already observed more than a billion stars. 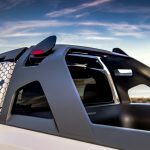 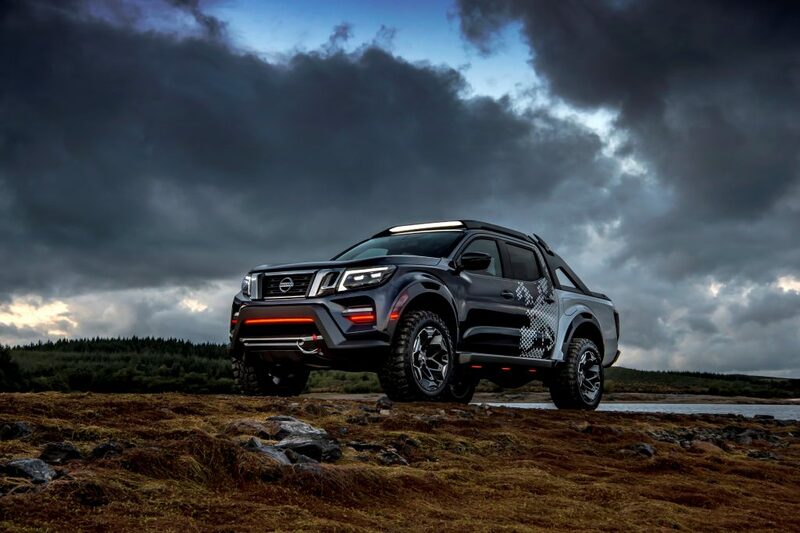 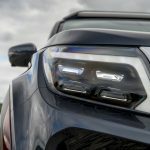 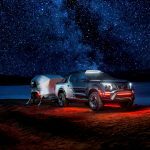 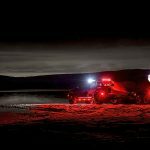 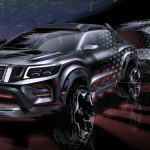 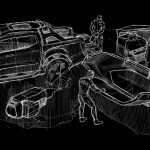 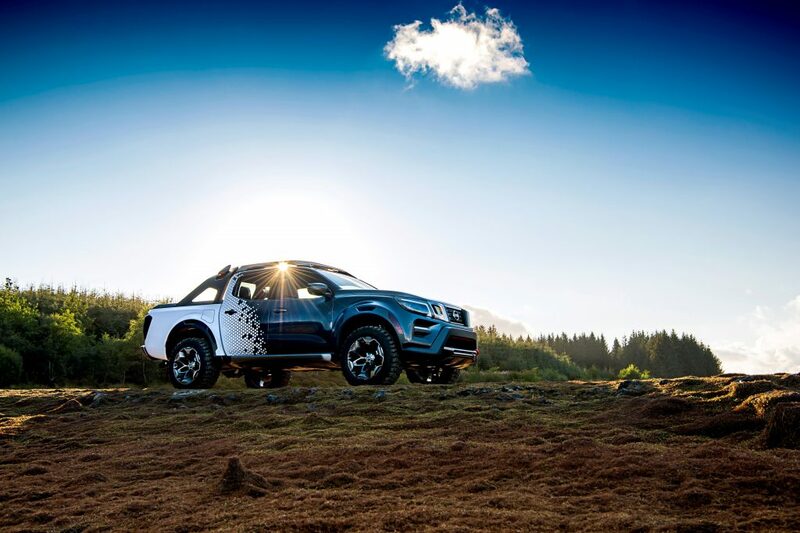 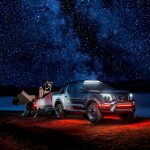 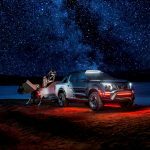 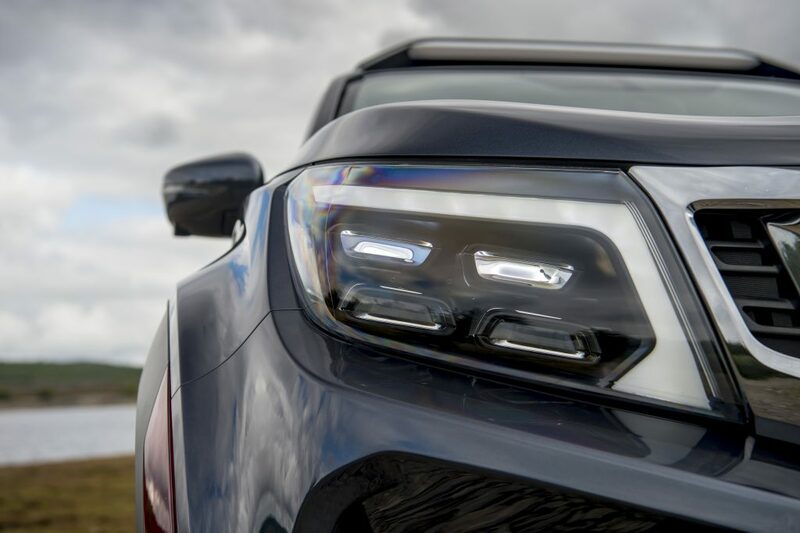 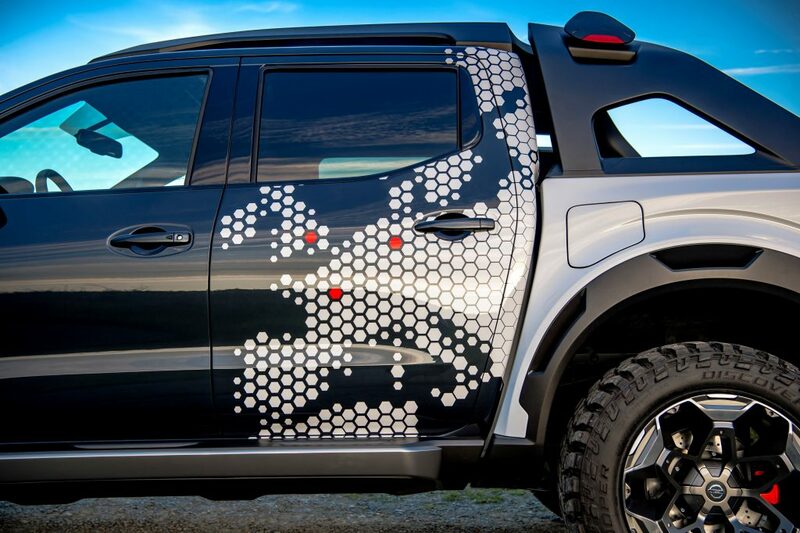 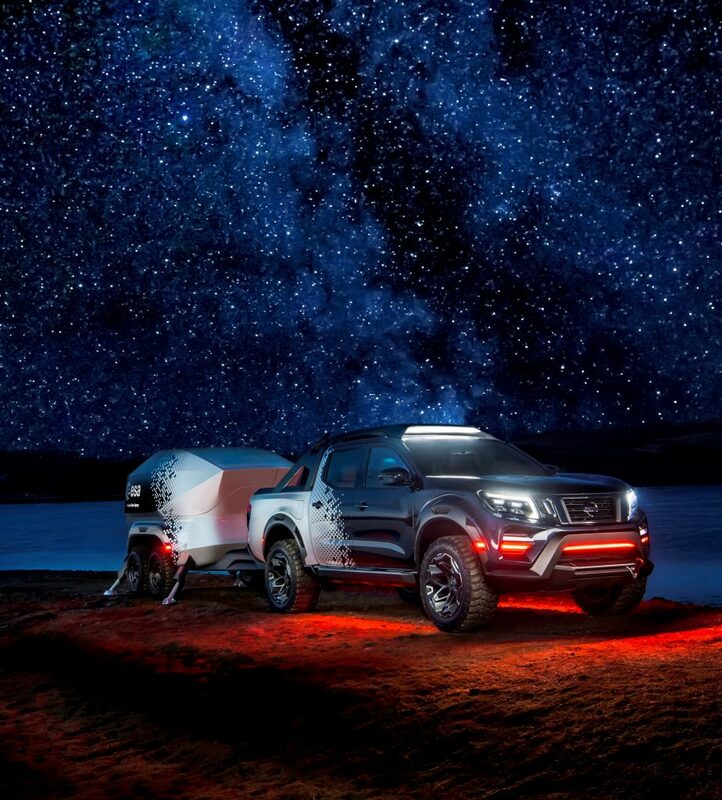 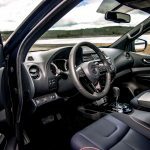 The Nissan Navara Dark Sky Concept supports this project by helping astronomers conduct follow-up observations of the universe from hard-to-reach, so-called “dark sky” locations – away from the nighttime glow of urban areas, which decreases visibility. 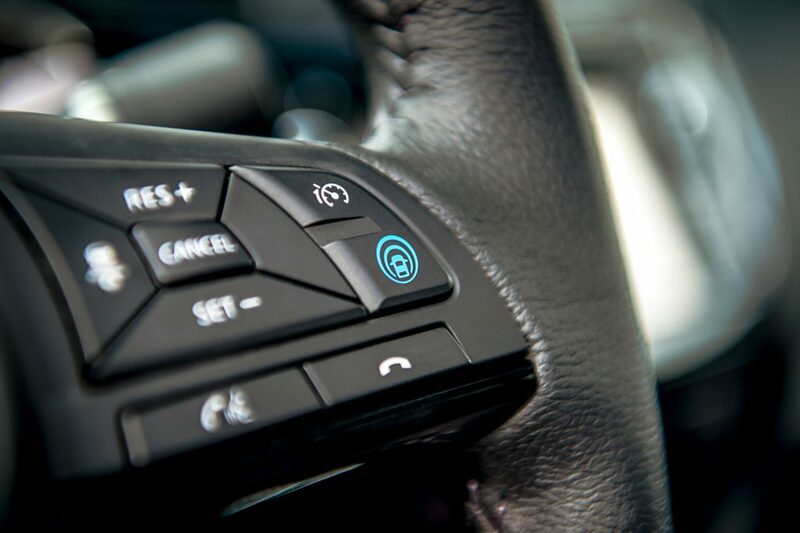 ProPILOT enhances the driver’s control by combining Nissan’s Intelligent Cruise Control and Steering Assist technologies. 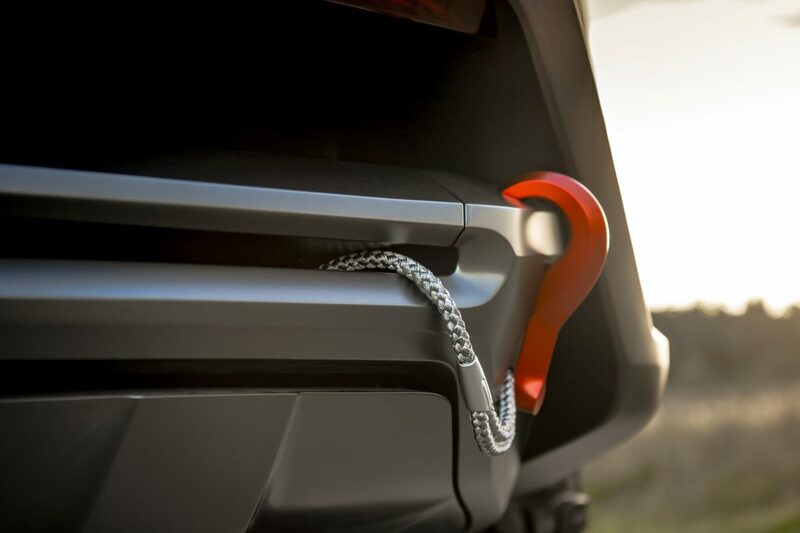 This maintains the distance with the vehicle in front while keeping the car and rig centered during single-lane driving – even on curves. 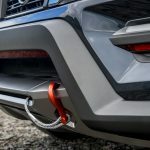 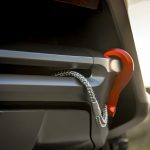 The Intelligent Around View Monitor system has been upgraded to support towing, giving the driver a bird’s-eye-view around the vehicle and rig and making parking easier. 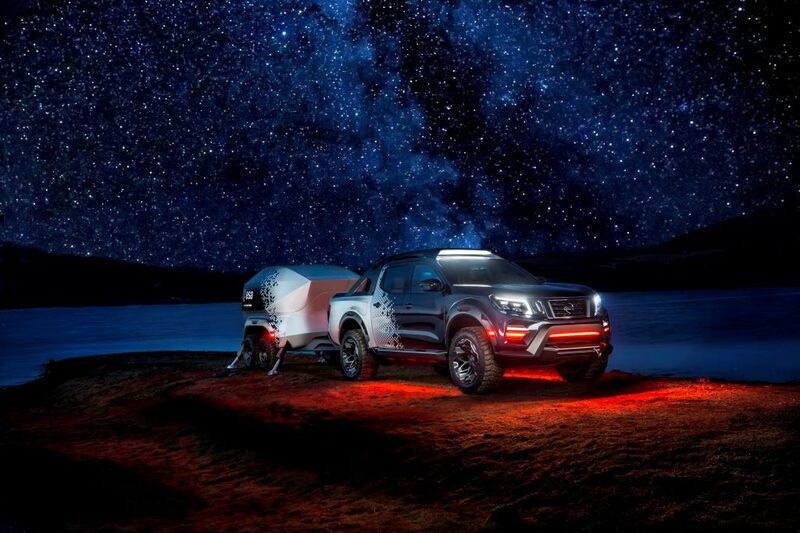 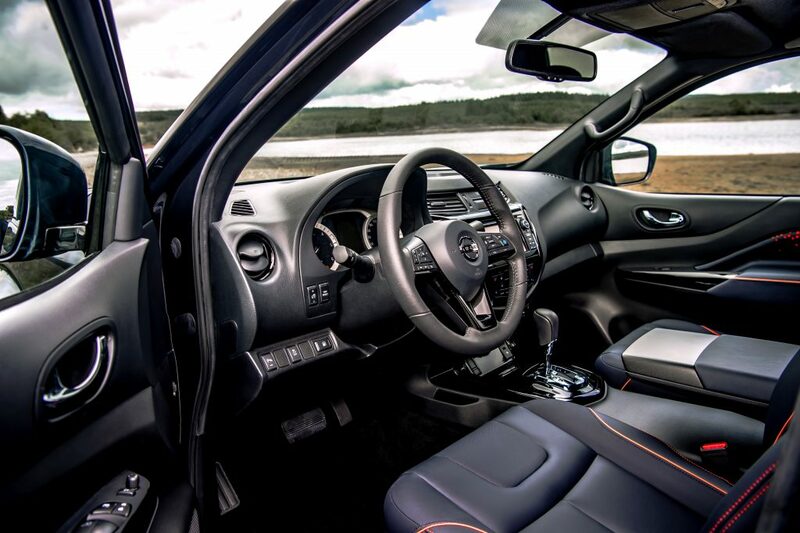 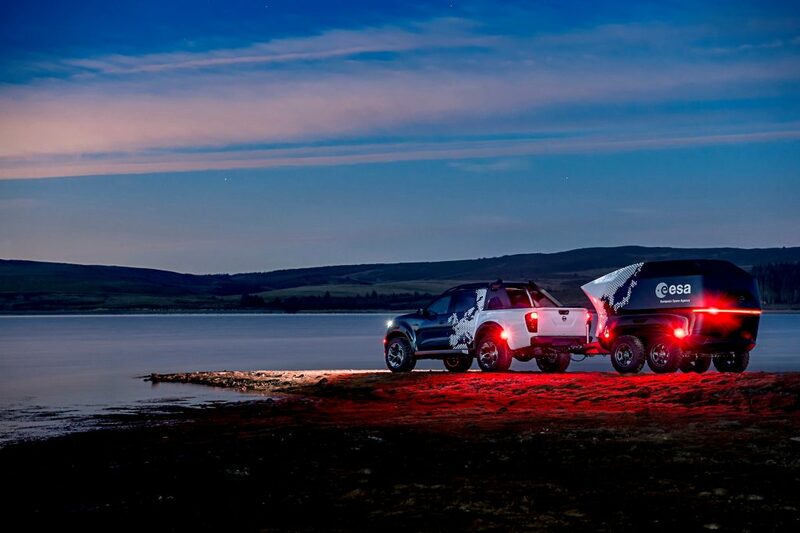 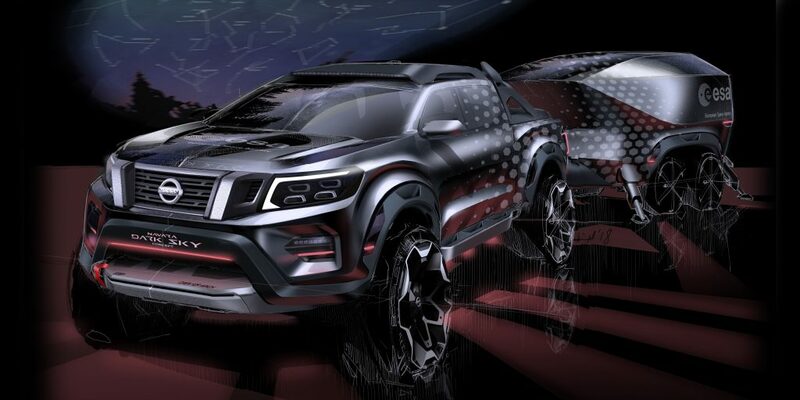 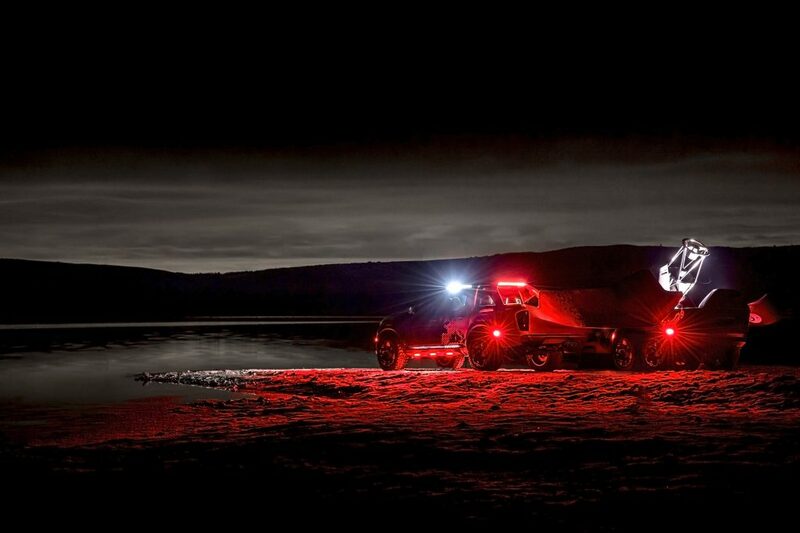 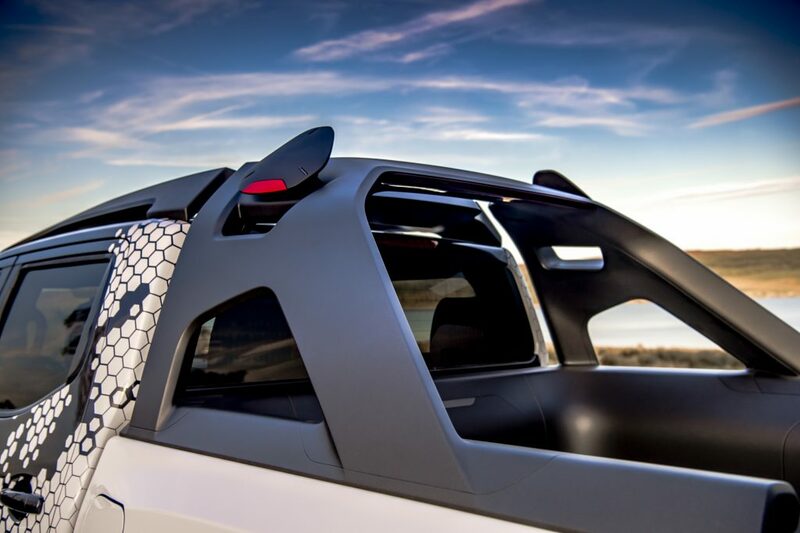 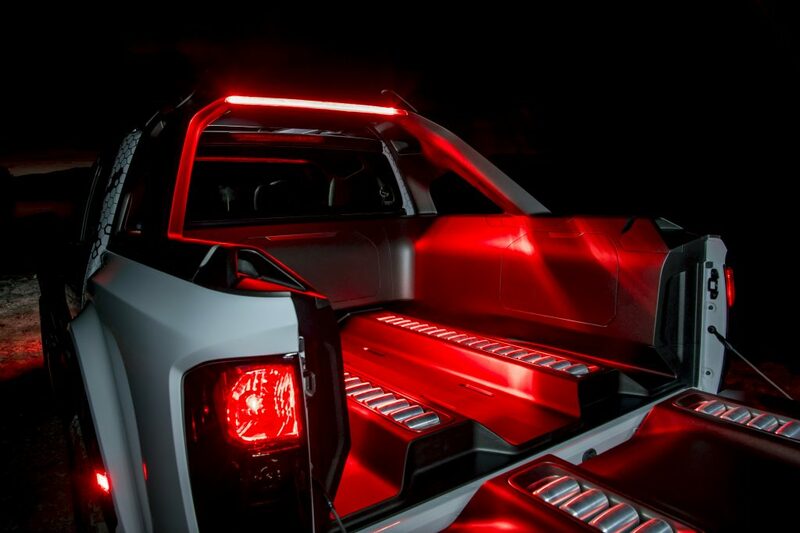 The design of the Nissan Navara Dark Sky Concept takes its inspiration from the cosmos. 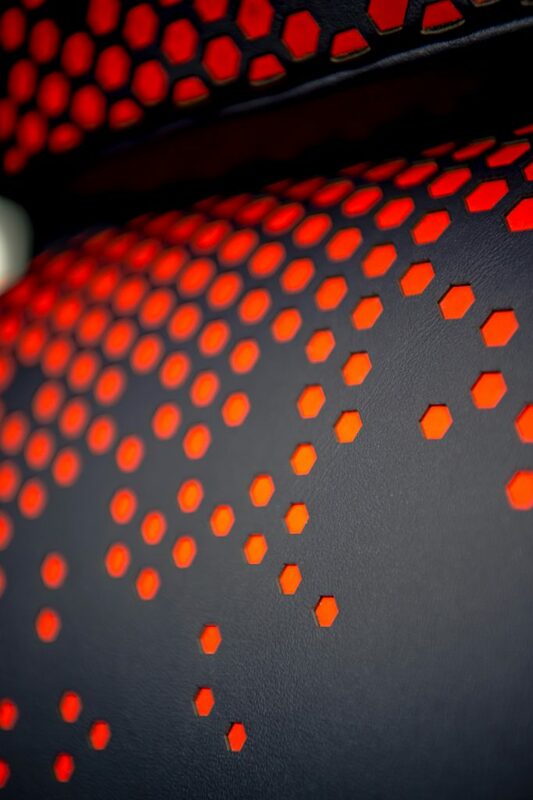 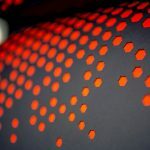 The dark exterior color scheme features nebula motifs using parametric patterning, and the interior brings together the deep hues of the night sky with the orange shades of a setting sun. 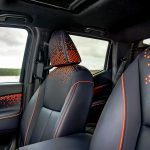 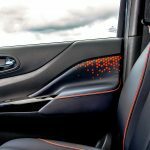 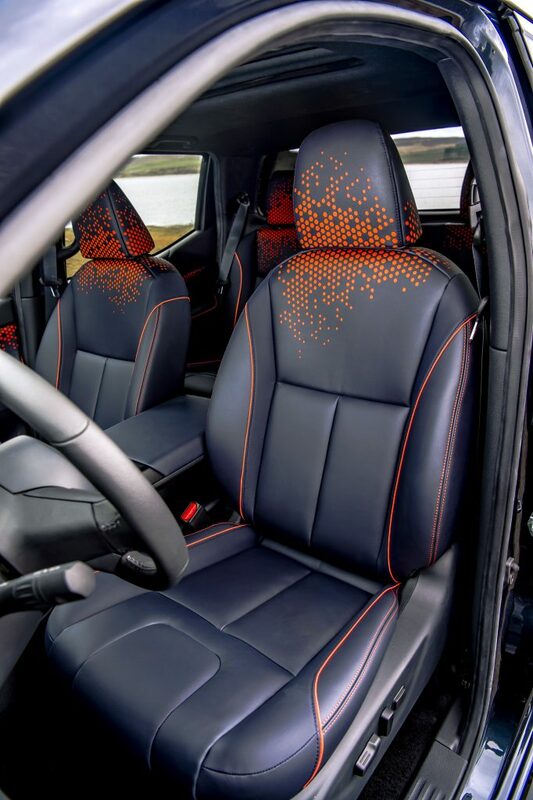 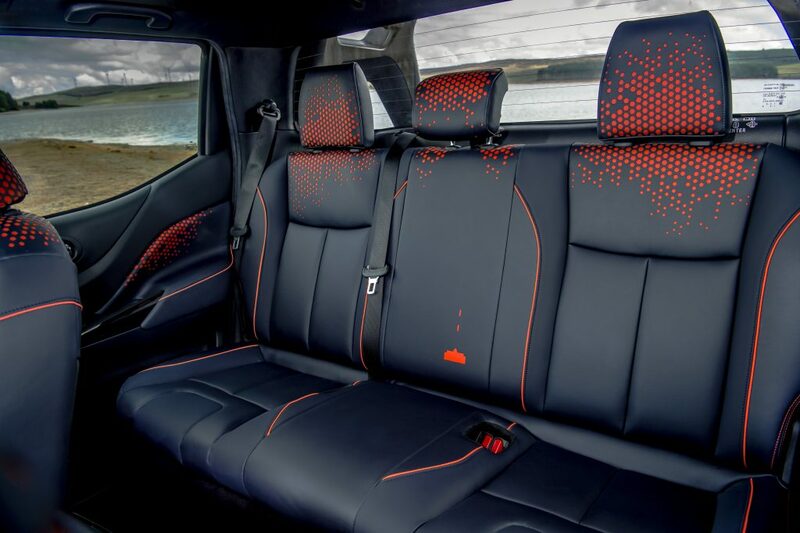 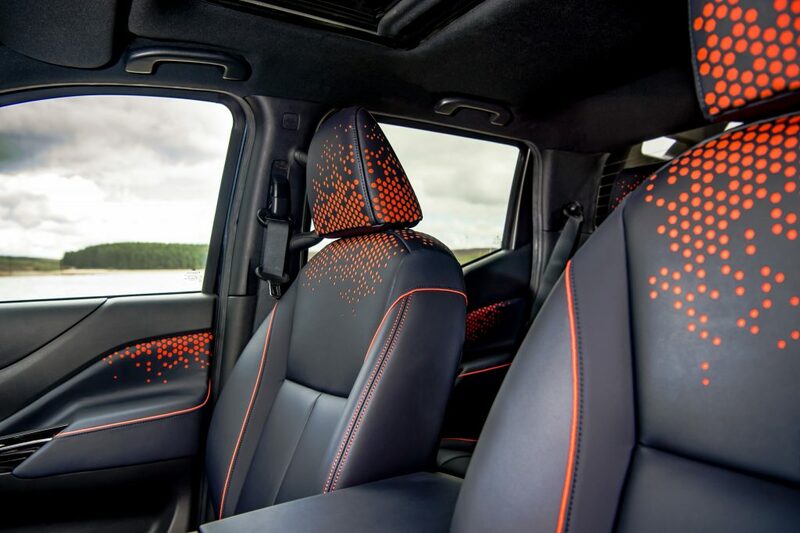 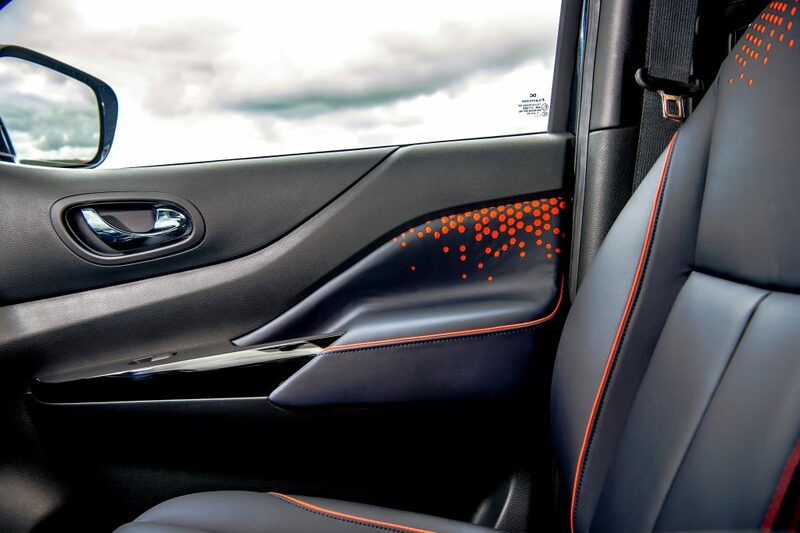 Reflective orange piping on the seats also provides visibility inside the vehicle, negating the need for white lights that would disrupt the astronomer’s night vision. 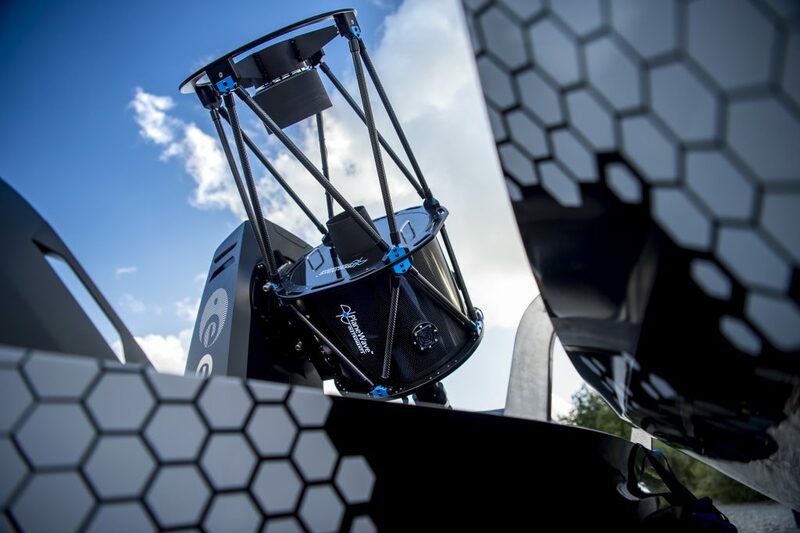 Once at the desired, often hard-to-reach destination, the trailer module’s mechanized roof can be opened to focus the telescope on the night sky. 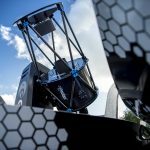 Using a 40-centimeter (primary) mirror, it has the ability to give detailed views beyond the rings of Saturn, to distant galaxies, nebulae and supernovas. 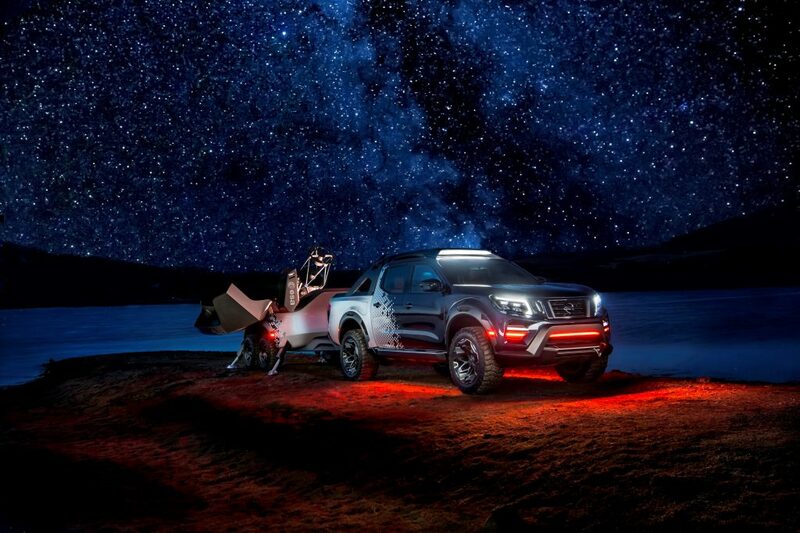 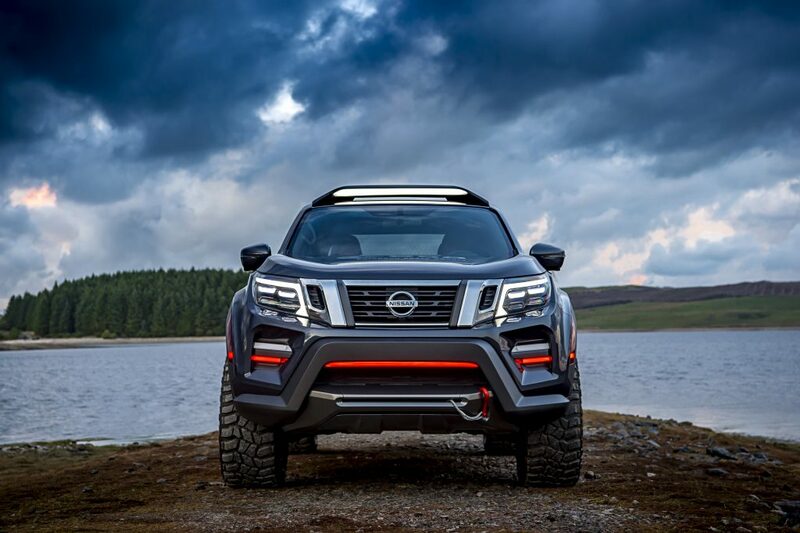 The Nissan Navara Dark Sky Concept is robustly engineered to put business needs at the forefront. 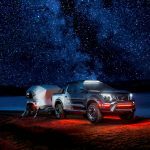 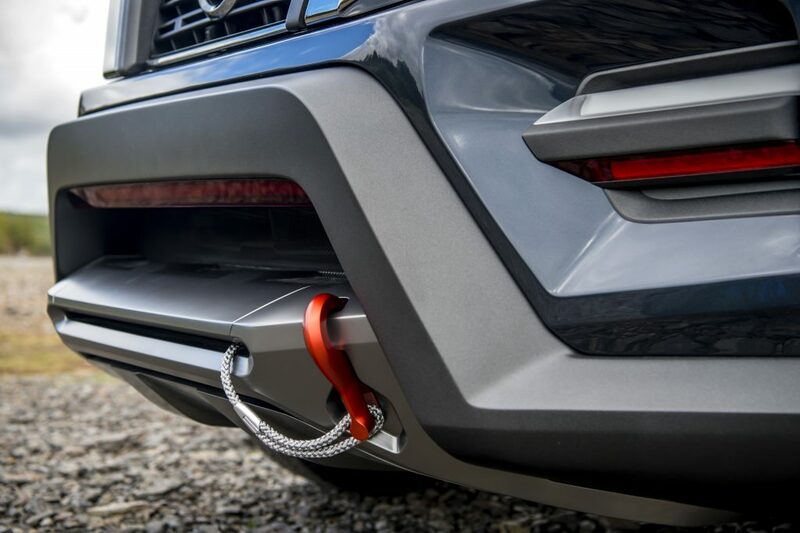 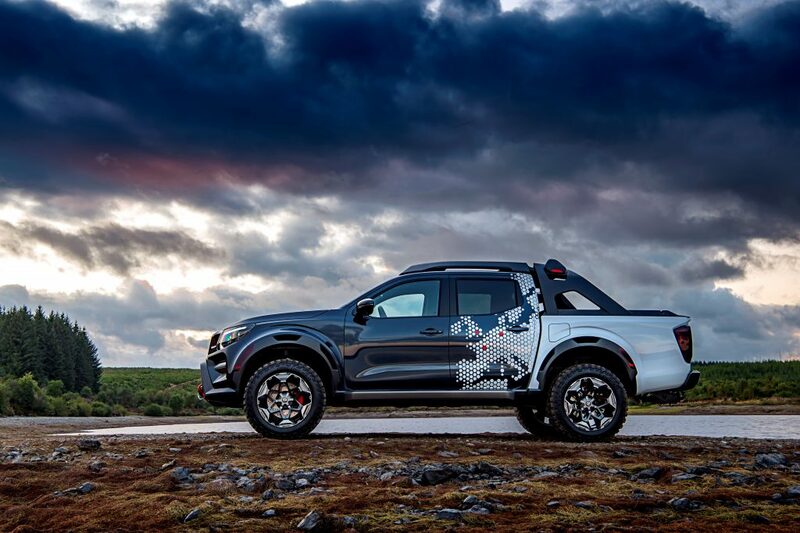 A secure towing hitch combined with a sturdy ladder-frame chassis; a 2.3-liter, 190 ps twin-turbo diesel engine; and 450 Nm of torque enable the Navara to tackle rough terrain in remote areas and easily handle the telescope module’s weight. 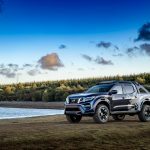 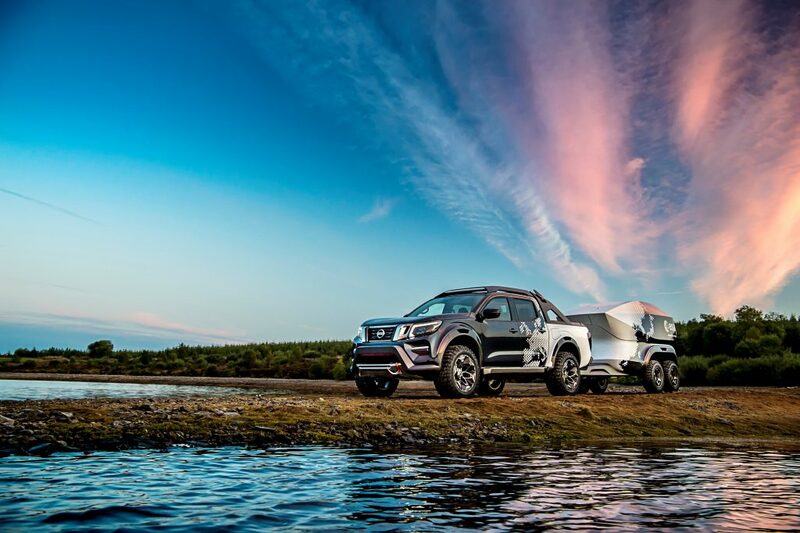 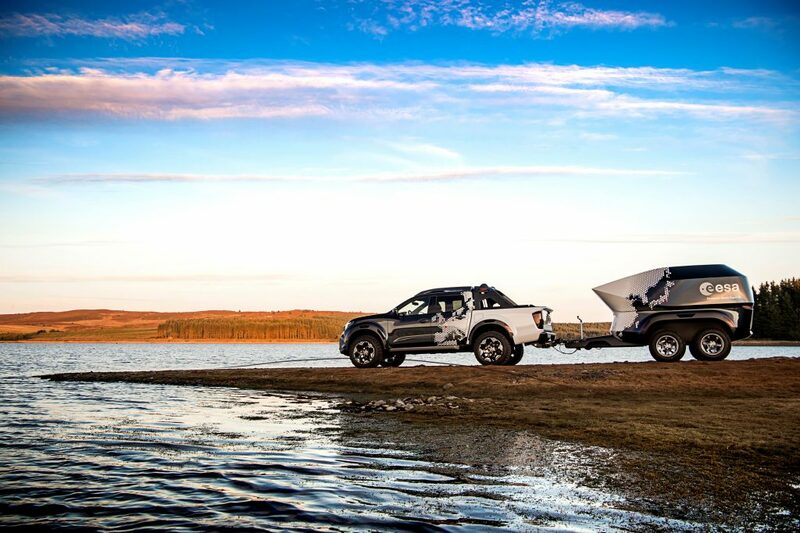 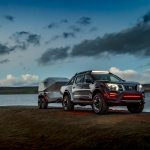 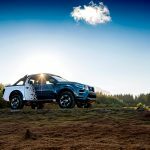 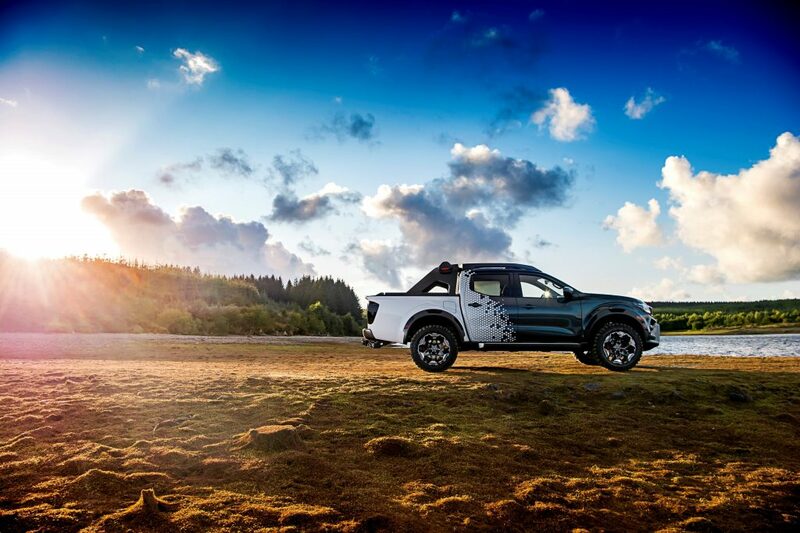 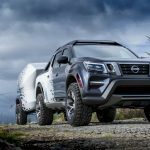 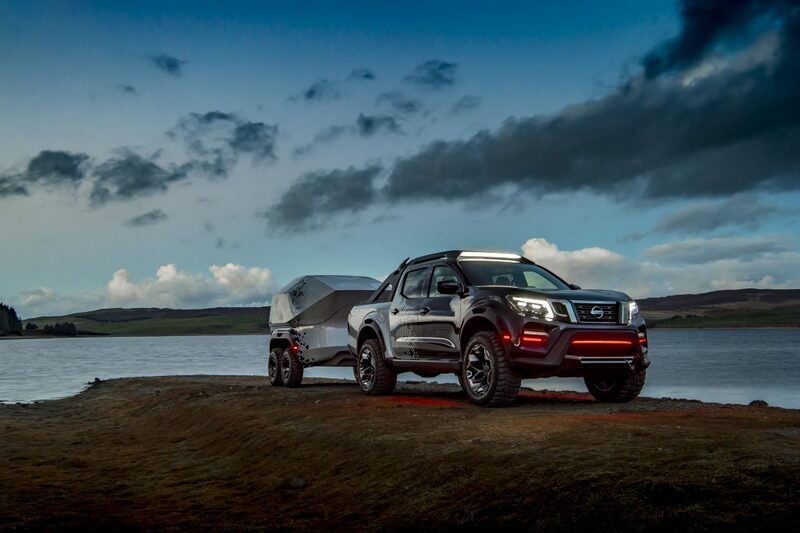 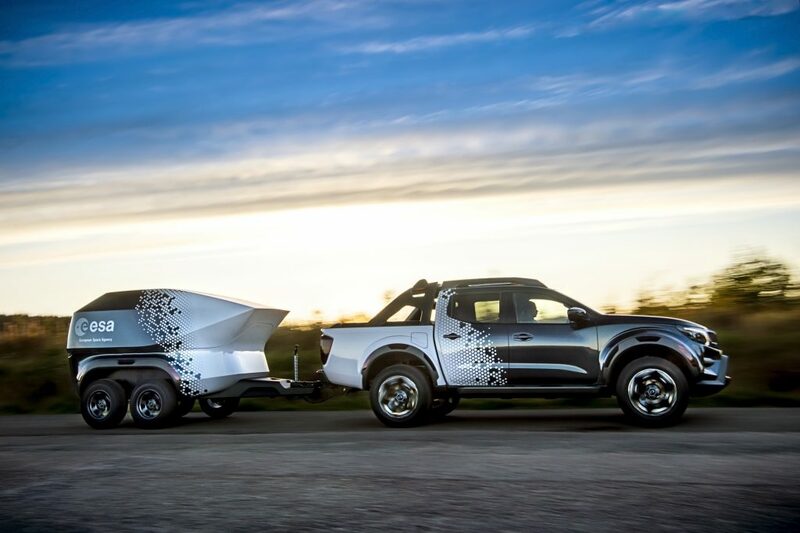 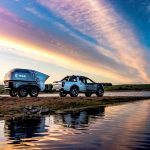 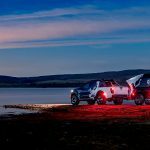 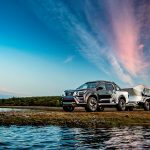 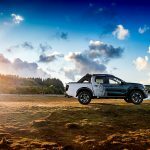 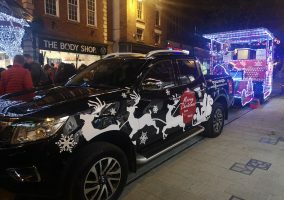 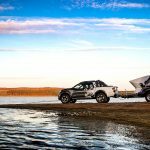 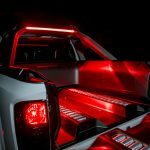 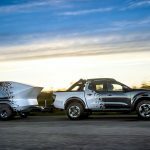 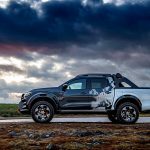 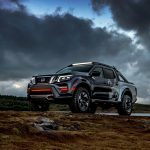 The Navara and trailer both feature portable EV battery packs, putting to use the brand’s tried and tested electric-vehicle battery technology. 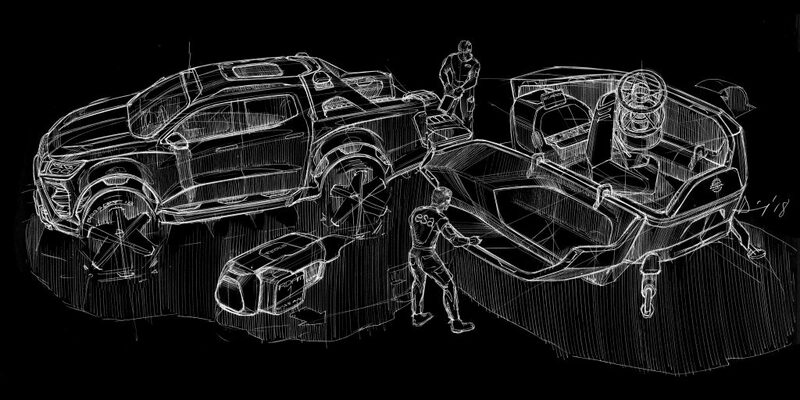 When docked in place, the battery packs are constantly in charging mode and ready for use when required. 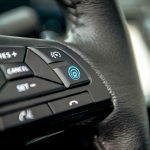 Additional smart features include Wi-Fi, a laptop station and UHF transmission to relay data instantaneously, anywhere in the world. 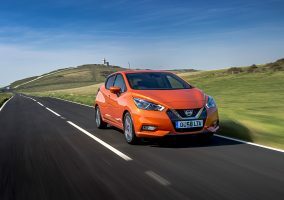 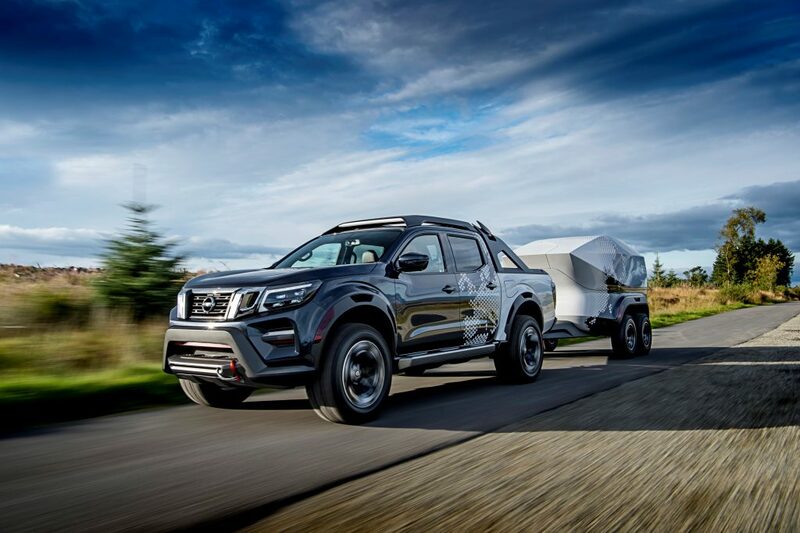 Eight combined radar units, on each corner of the vehicle and trailer, update the driver on the vehicle’s surroundings through the NissanConnect infotainment touch screen on the dashboard. 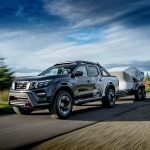 World-class Nissan Intelligent Mobility systems enable the Navara to maneuver the telescope trailer into prime position. 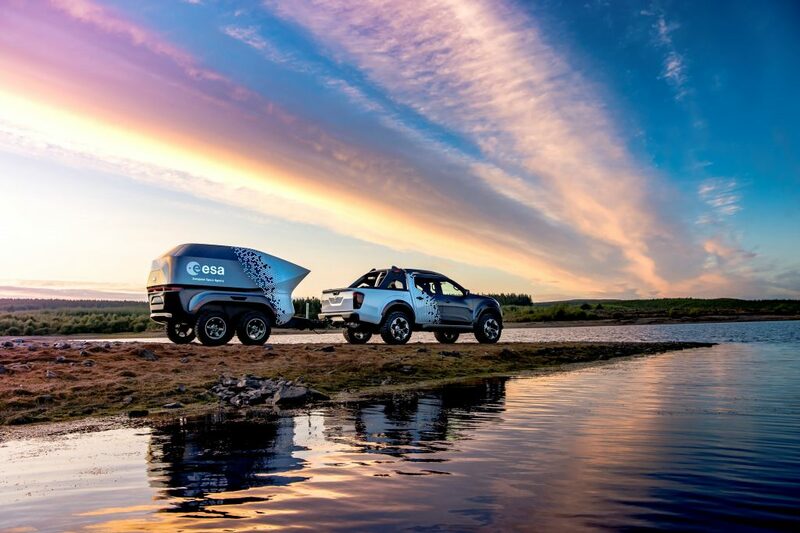 Radar sensors and cameras scan the terrain for the right location to park and stabilize the trailer. 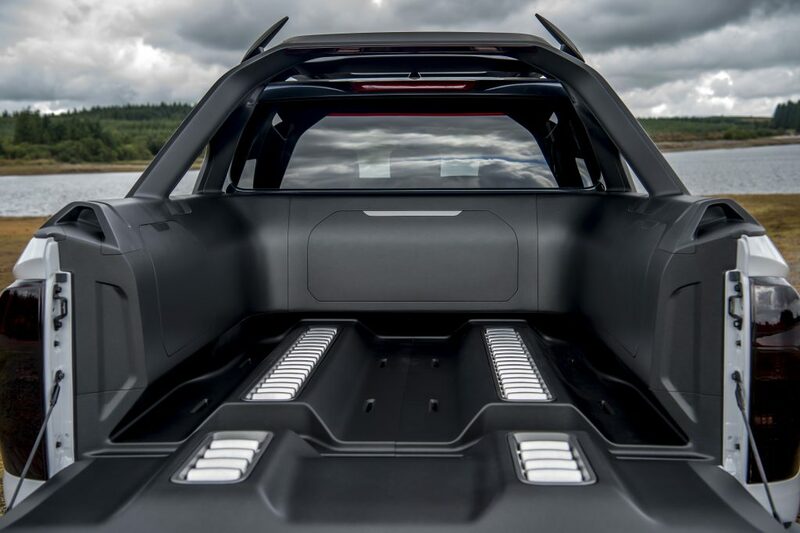 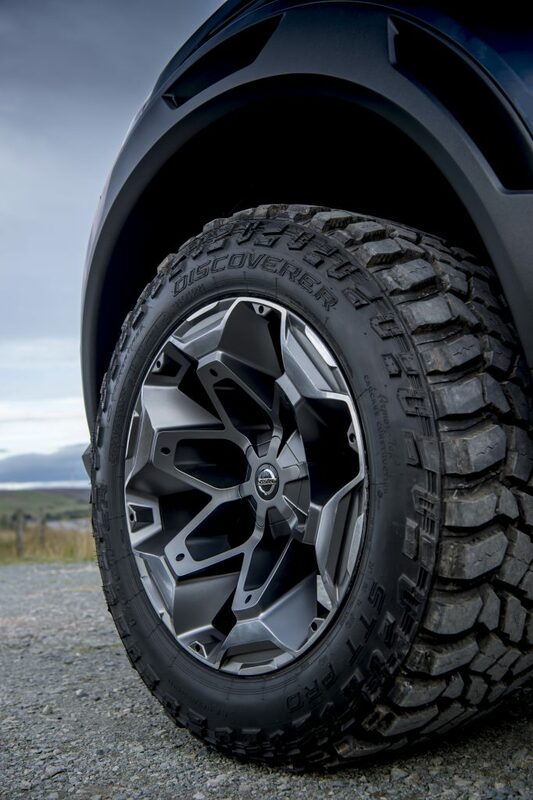 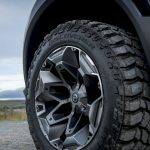 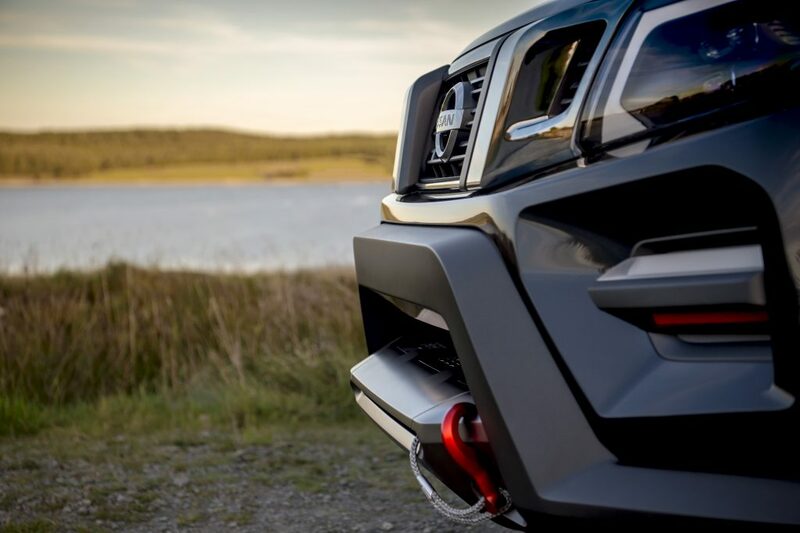 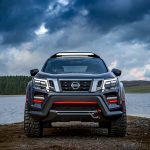 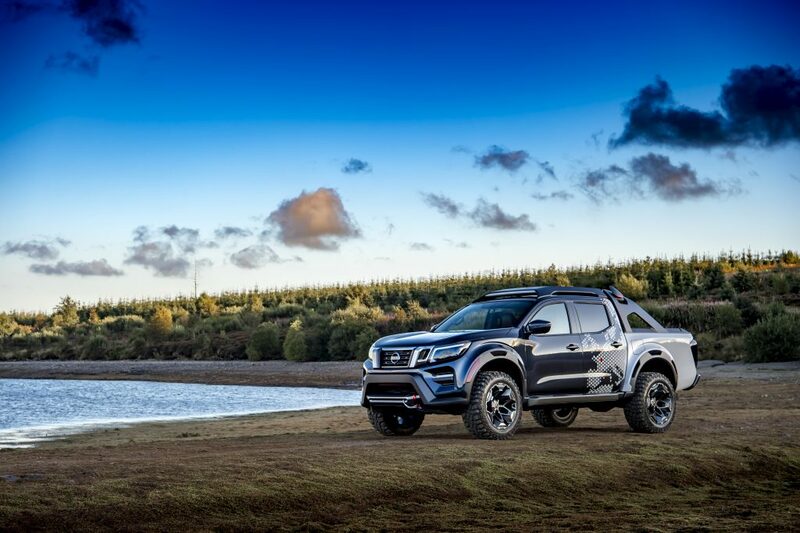 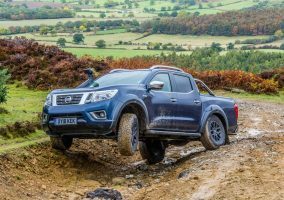 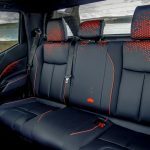 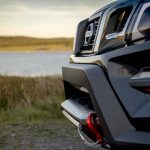 Compared with the standard Navara, the overall ride height of the Nissan Navara Dark Sky Concept has been raised, creating extra ground clearance to enhance the vehicle’s “go anywhere” capability.